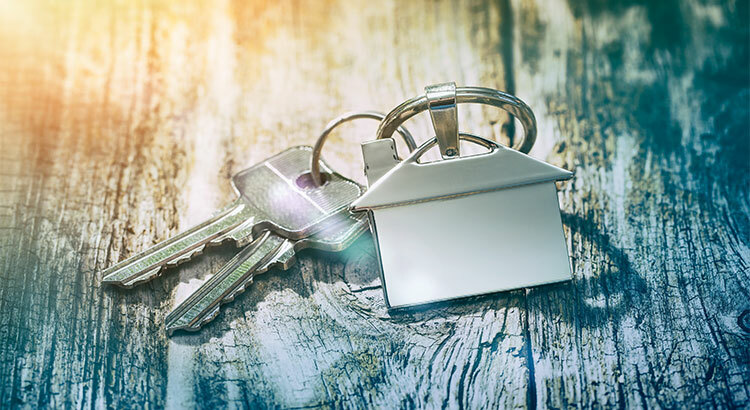 Upon seeing the research, The National Association of Realtors (NAR) wondered if this could help with a constant challenge cited by many people who wish to purchase a home – saving for the down payment. In other words, putting that money toward purchasing a home is a form of savings. When one considers that first-time home buyers in 2016 had an average down payment of 6%, a decent tax return could go a long way toward the necessary funds needed for a down payment on a house. Or perhaps, the down payment needed by a son or daughter to make their homeownership dream a reality. How are you going to spend your return? There are areas in Ocean County, particularly south of Bayville, where you can buy a home with ZERO money down!! Is Your First Home Within Your Reach? 15, 014 Homes Sold Yesterday… Did Yours?